Turns out the sleepy shores of North Vancouver are not so sleepy these days. 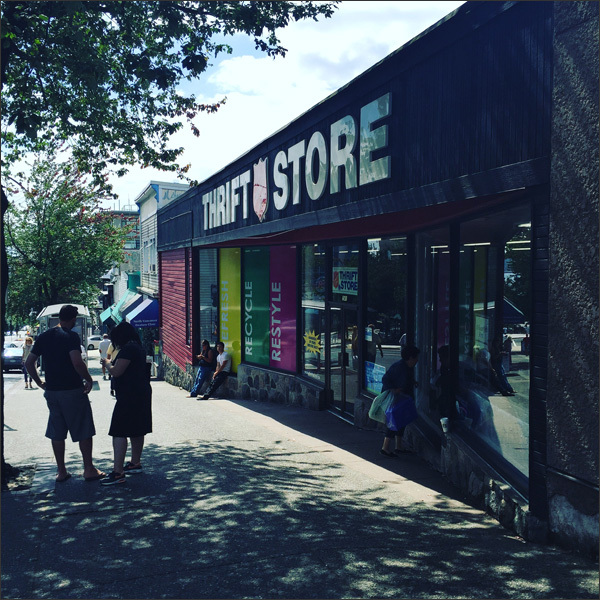 North Vancouver is getting hip with night markets, outdoor music and movies, free yoga and dancing plus... THRIFTING! The North Shore has some pretty awesome places for getting kewl stuff on the cheap while being sustainable. 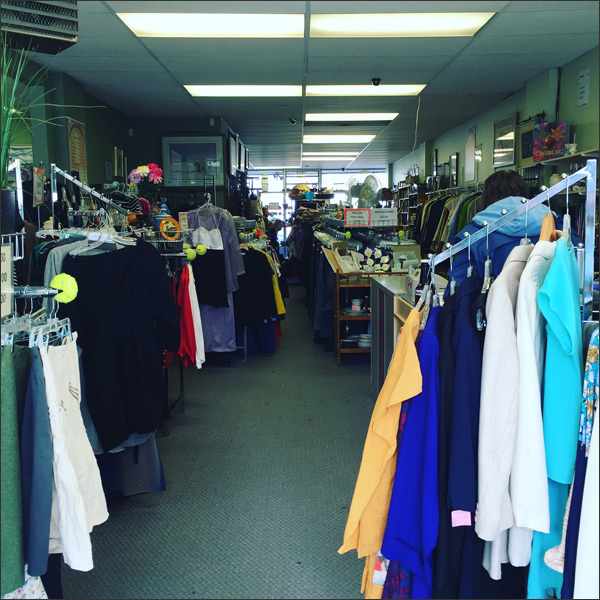 You can easily donate old clothes, dated home decor or leftover building supplies. And then find those one-of-a-kind pieces for yourself. I'm rockin' the $5 dresses these days thanks to a few of the places mentioned below. So here ya go... Plan a trek across the water and hit one, two or all of these spots! 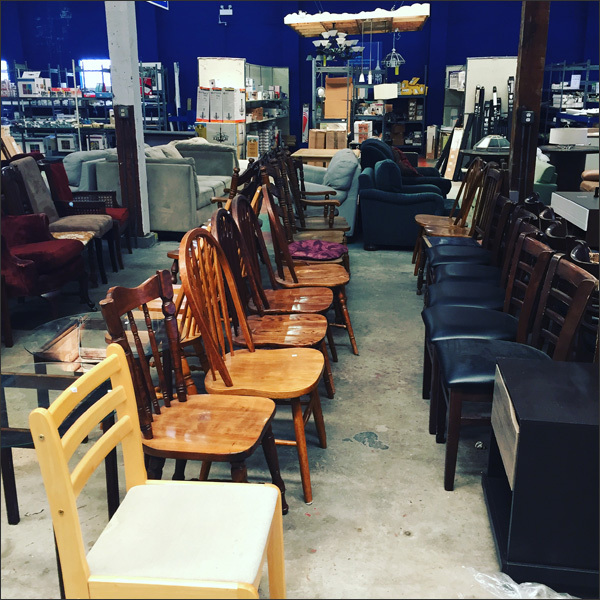 The Sally Ann at Fell and Marine is one of my FAVs for furniture. I've found great fabric, clothes and home decor too but it seems to have the best selection of furniture. The prices are starting to creep up but you can still score a funky find here on a budget. My FAV clothing finds from this Sally Ann have been a few upmarket dresses... I even found a brand new Mat and Natt bag for $10. 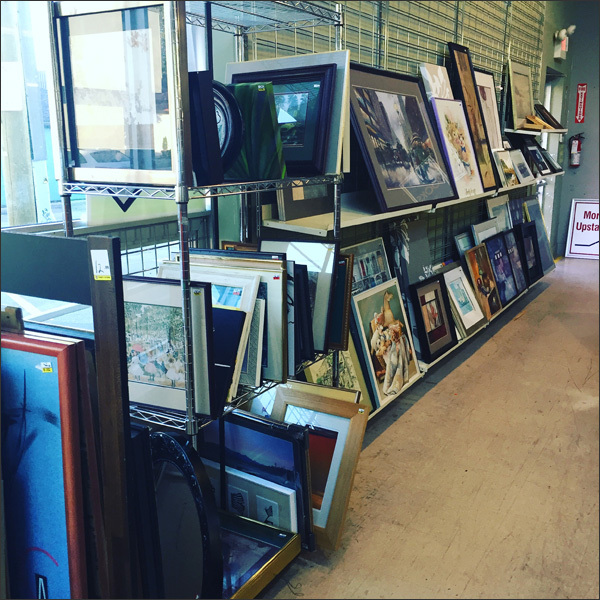 I never EVER buy new frames... You can find art, frames and mirrors on the cheap easily. 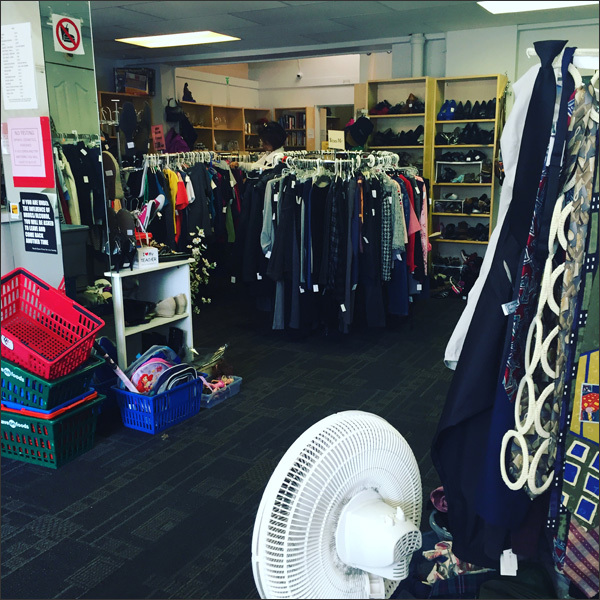 The Sally Ann at Lonsdale and 3rd has tons of home decor treasures, shoes, funky clothes and accessories. They do have furniture - I found my stunning teak coffee table here a few years ago. Total score for $15! This Sally Ann is a bit picked over and I suspect dealers are always trolling the furniture donations which is why lately I don't see too many furniture pieces that I'm tempted by. 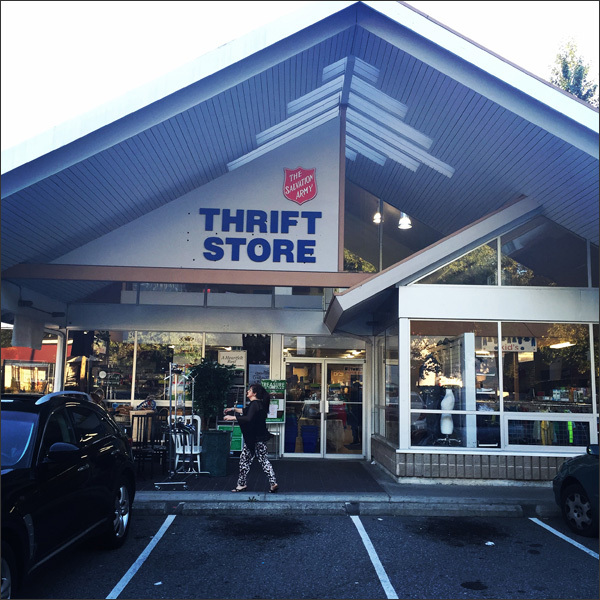 It's still definitely worth adding to your thrifting adventures! 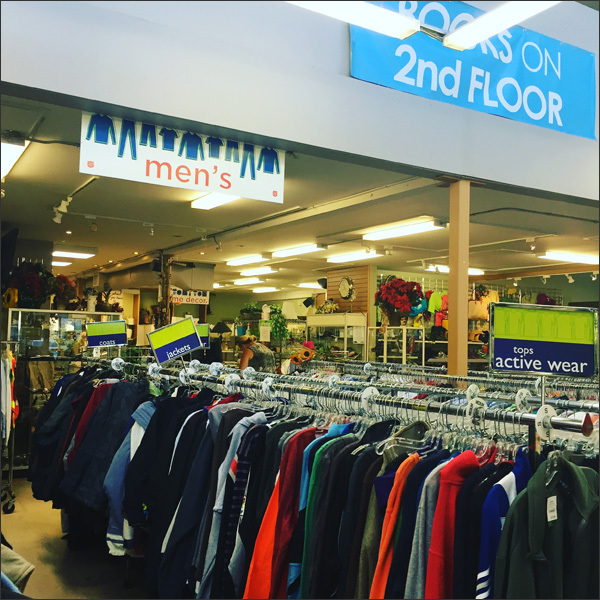 There's loads of clothing, shoes and accessory finds for men, women and kids. More frames... 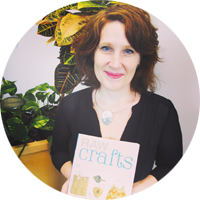 They have an extensive area for home decor pieces. You'd be surprised what you can find! The Good Stuff Connection is at 3rd and Chesterfield. It's the smallest of the top 5 but still worth a visit. 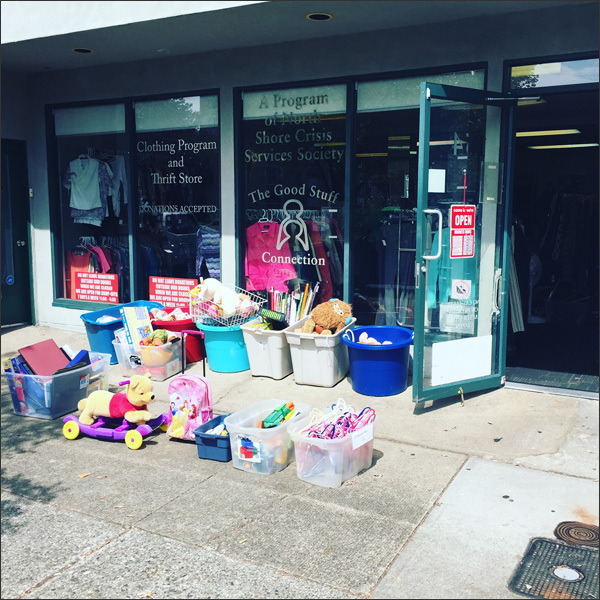 The main things you'll score here are clothes, shoes and home decor... Plus kids toys. 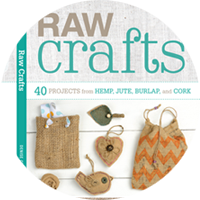 I don't drop by here as much as I should but I hear you can get deals on crafty supplies too. 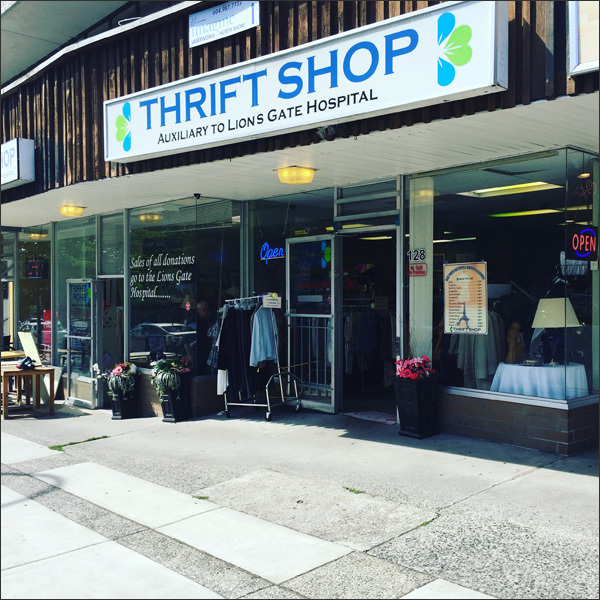 And my FAV spot is the Lions Gate Thrift Shop... And not just cause of the thrifting but the volunteers are so darn lovely and fun. Plus 100% of the proceeds go the Lions Gate Hospital. This is where I've scored many a FAB dress, blouse, home decor item and tons of vintage buttons! I even drop by when gathering supplies for an upcoming Crafternoon. This place ROCKS! This one is worth trekking to... 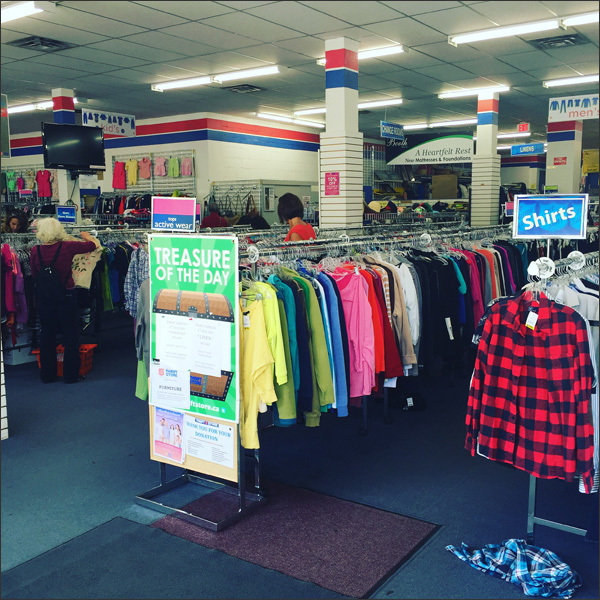 It's still a bit unknown so you can really luck out on awesome finds plus their prices are super reasonable. 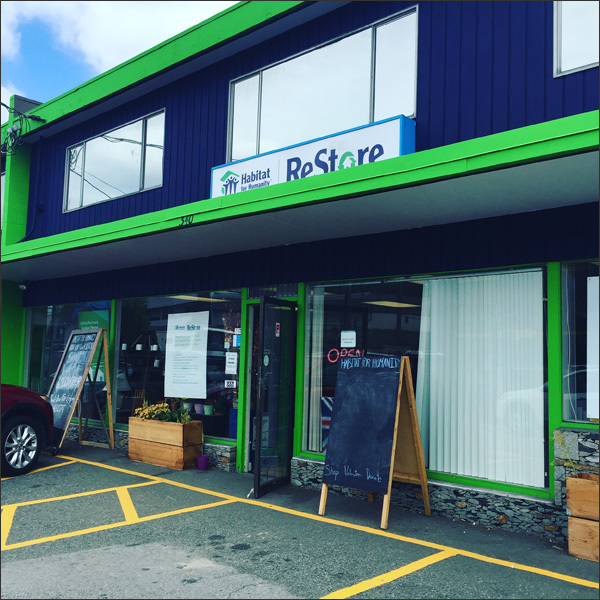 Lastly ya gotta check out the North Vancouver ReStore. They recently moved into this space and it's perfect... 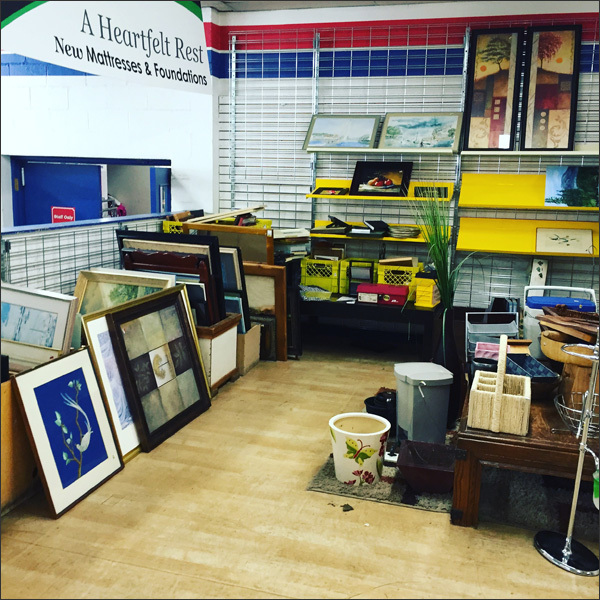 They have tons of furniture, home decor, hardware and other nifty supplies. 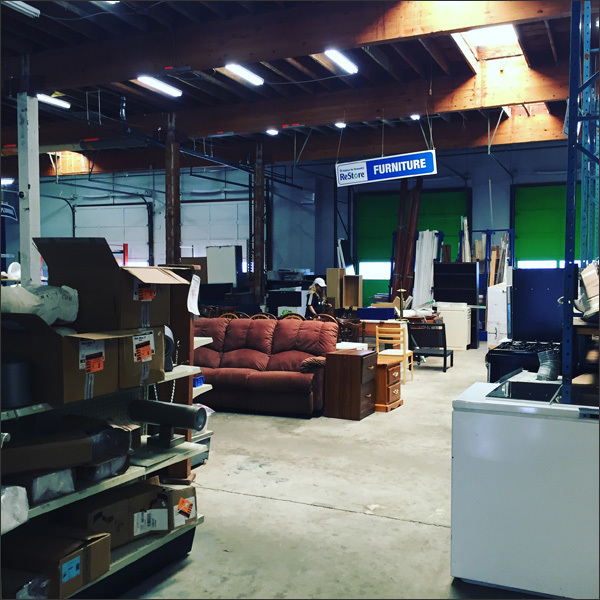 The back area is huge and filled with appliances, furniture, doors and other random items. Love it!